We provide you some method to verify your PAN Details, Service Tax Details, TDS Details, and Excise details online. To know about your pan jurisdiction click below link and enter your pan no. and verification code and submit. Enter details like above image and click on submit. To know about your Service Tax jurisdiction click below link and enter your pan no. and verification code and submit. Enter your Service Tax Code in Assessee Code box and enter the text in image show and click on get details. On next page you can found your service tax jurisdiction. The same process of service tax jurisdiction will applicable to find your excise Jurisdiction, you have change only your Excise Registration Code. 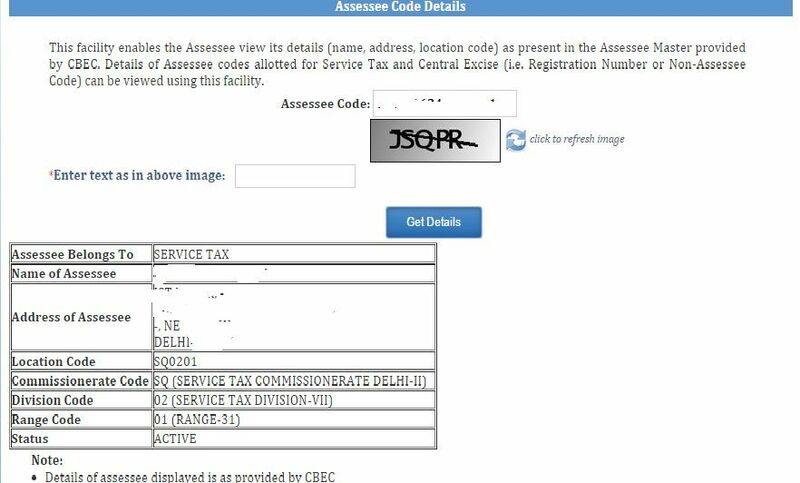 in place of Service Tax Registration Code. 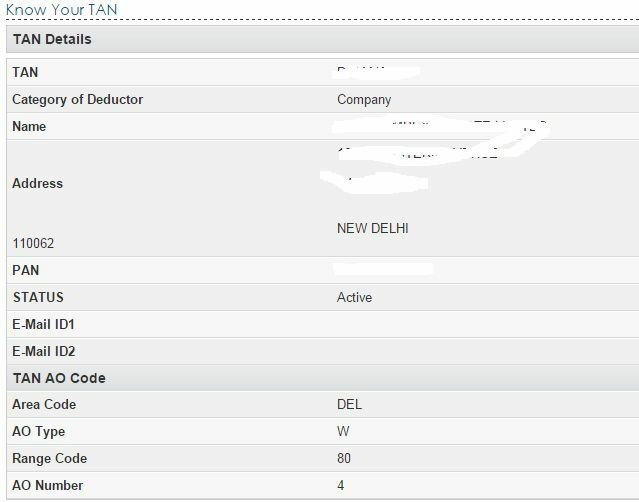 To know about your TDS Jurisdiction click on above link and fill up details required on page like category of deductor, State, Search by name or by TAN, Name or TAN and Fill the image provided by Department website. and click on Search. 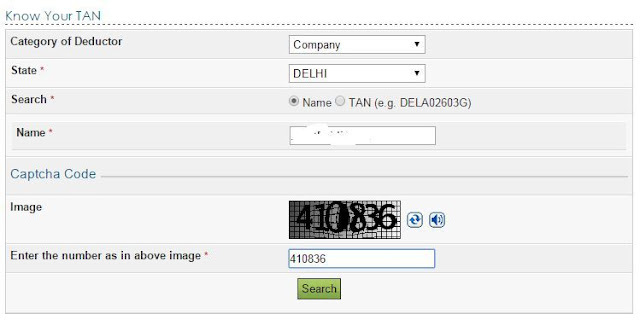 After click on Search you have TDS Jurisdiction details on next page.